With our wide range of Nissan 370Z tuning parts we’ve tested quiet a lot of parts. Next to the Stillen Supercharger Kit we also have the Stillen Cold Air Intake in our program. 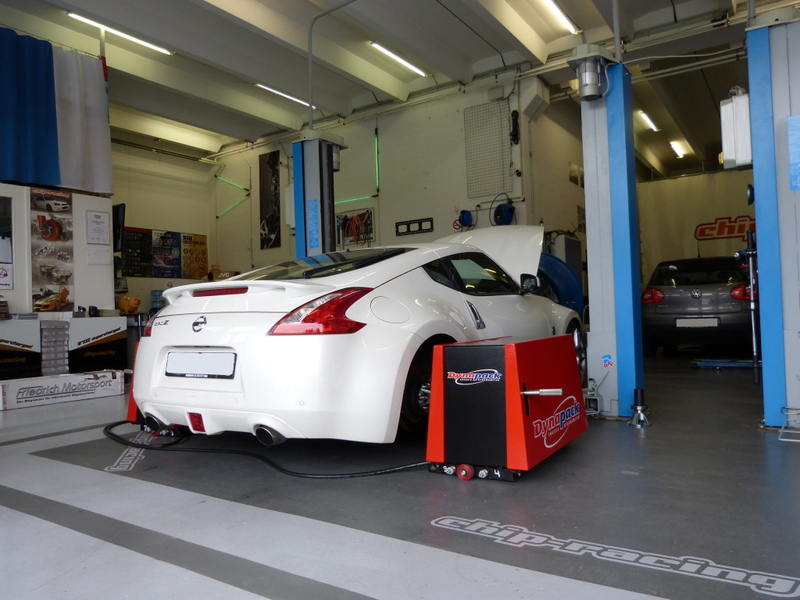 To see it’s potential on the VQ37 we at Chip-Racing took a 370Z on our Dynapack and tested it! You can find the results here.